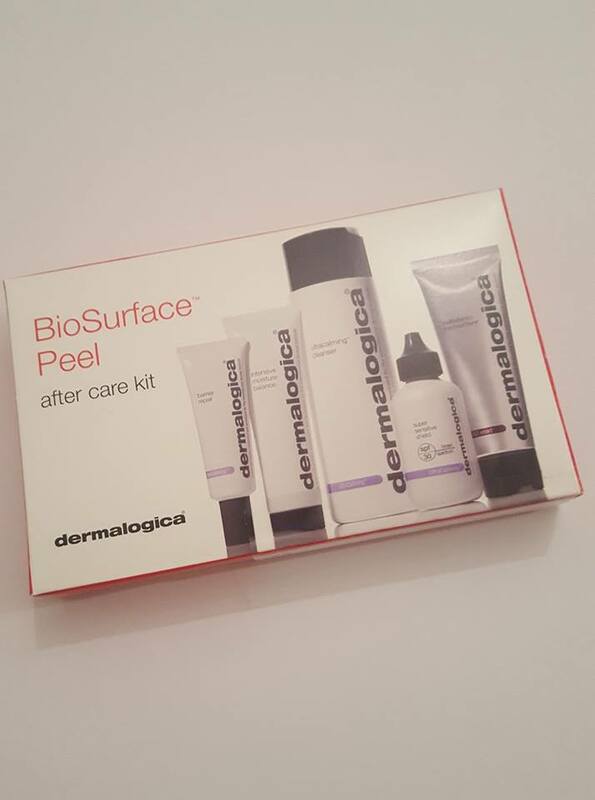 Dermalogica Bio Surface Peel- My First Experience of a Peel! Today on the blog I am back with another post about my absolute favourite skincare brand Dermalogica and my no.1 skin expert Elaine Cahill from Elaine's Beauty in Cabinteely, Dublin. 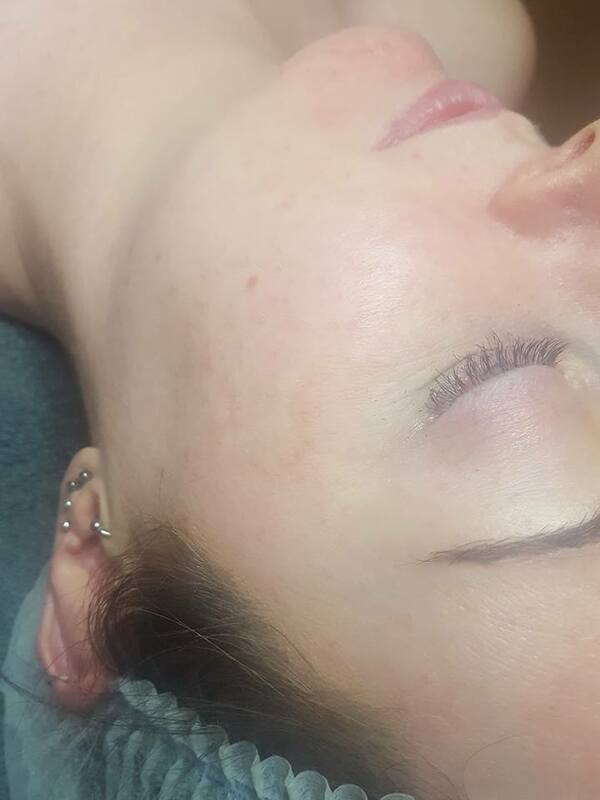 I was given the opportunity from the company to go for my first ever Bio Surface Peel with Elaine which is so cool as peels are part of our wedding skin prep plan for 2018. I actually now in hindsight have absolutely no idea what I was nervous of, going for a peel. I think I was nervous as I hadn't prepared myself with enough information before going for the peel so my first bit of advice is to read up on any treatment you are going for before you go. I imagined lots of harsh chemical type products and coming out with a red face like when you've stayed in the bath too long! I think I've watched too many horror stories on the internet of people doing at home peels and not getting great results. I'm always so conscious of my own ability when it comes to my skin so I like to leave things to the professionals when I feel out of my comfort zone. After Care: Each client will receive a FREE skin care kit with products to use exclusively for 72 hours post treatment after every BioSurface Peel. Many clients will need some regular facials or Microzone facials prior to receiving a peel to ensure the skin can tolerate a high activity peel and minimize adverse effects such as hyperpigmentation. Not all clients will require priming, but some form of priming is ideal. 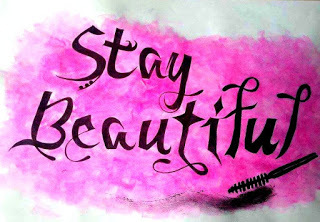 Such as hydrating skin that is showing signs of dehydration or exfoliation to remove build up. If you Prime, you will recover faster than someone who does not have a good home care routine. The better the health of the skin the less likely it will experience sensitisation or adverse reactions to a peel. Dehydrated or cracked skin allows for more penetration of chemical peeling agents causing stinging, burning or hot spots. How does the BioSurface Peel work? Salicylic Acid, a potent beta hydroxy acid, helps dissolve & remove excess surface oils & skin cells. Powerful plant enzymes unlink skin cells & help digest skin protein to facilliate penetration of active ingredients. Highly active skin smoothing acids penetrate the skin pushing exfoliation to the limit. Skin Smoothing botanicals rapidly calm irritation and reduce redness while kick starting the reparative process. Why is it applied in layers? This will increase the depth of peeling as applying layers on top of one another will faciliate absorption of previous layers. Where the Peel is applied? The peel is applied to face. Since there are fewer sebaceous (oil) glands on the body it can take the body longer to recover from a chemical peel, therefore, the neck and chest are avoided on the first couple of treatments, until skin reaction is noted. 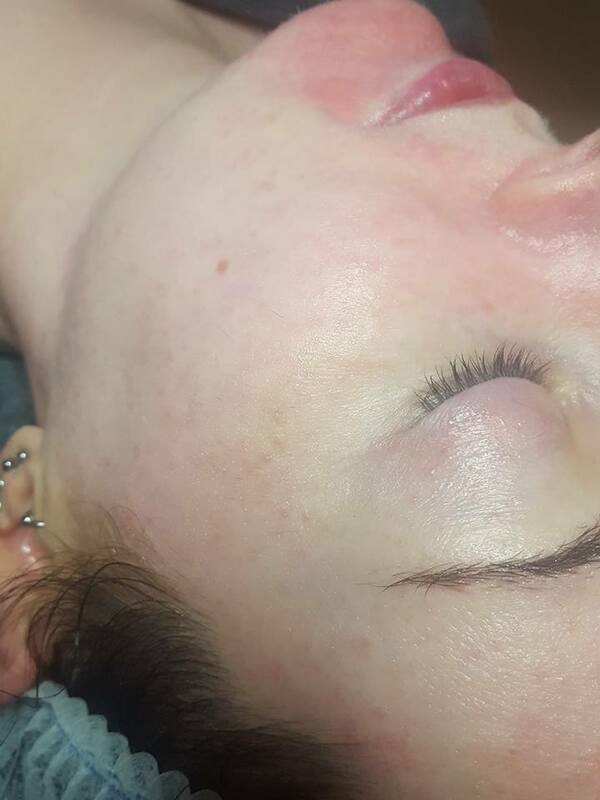 How often do I get a BioSurface Peel? 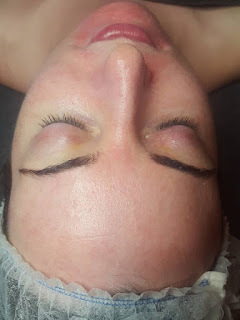 Client's skin sensitivity, condition, concern, and recovery time will impact how frequently the treatment is preformed. Ideally a series of treatments are preformed over a 3-12 week period followed by maintenance treatments twice a year. Immediately after your treatment your skin may appear red & flushed. As your skin goes through the renewal process. It is normal to experience dryness, redness, and tightness as well as some flaking within the week. Pigmentation may appear more pronounced as it rises to the skin's surface. These side effects will subside quickly with proper post treatment care, starting with your BioSurface Peel After Care Kit. Ask Elaine, Dermalogica Skin Expert, for a skin care prescribtion to help ensure lasting results. A Patch Test must be carried out prior to treatment, to evaluate skin response. Every client MUST complete a consent form before EVERY peel treatment. Clients will also receive an aftercare sheet to take home after every peel. Take care if colouring hair or brows within 3-4 days of the peel treatment as the tint may stain the skin more easily. So there you have it a wealth of information from Elaine's website. Onto my own experience, anyone following the blog will know that recently I started to get facials with Elaine, I have had two facials in the last 3 months, I'm on a good skincare regime and myself and Elaine have both started to notice some improvements in the areas I like to change before the wedding. I also had a patch test carried out for the peel to ensure my skin was suitable. When Elaine began the peel she explained to me that this is not a pampering treatment. She is right. There is no heat involved in a peel because you skin can generate it's own heat as the layers of the peel are added to the face. Still with Dermalogica products there is a lovely scent, some more fruity scents in the products used so it's very pleasant. The feel of the layers is slightly gritty and not gel like, like I had imagined. You are talked to throughout your whole peel. This is vital to ensure that you as the client are comfortable. Elaine would check in with me every minute or so to see how my face was feeling. In my case, I had noticed a small breakout on my chin starting in the days leading up to the peel. Elaine explained to me that this may well have an affect on the peel or more likely I would feel the peel most on that area. Due to Elaine's vigilance we decided not to add the third layer of the peel to my chin as I was feeling a little sensitive. Now when I say that the sensation is not that of pain at all, it's more like a slight tingle or the feeling you have an itch you want to scratch. Elaine checked in using a number scale to see if I was feeling it more or less tingly as the peel went on. The nicest part of the peel is the 'bubble mask' applied at the end. Of course it's not really called a bubble mask, it's actually the Skin Smoothing Botanicals but it feels like little bubble popping on your face and the relief that gave on my chin was lovely. I could have sat with that on my face for ages & that's exactly what I did. Elaine leaves the final product on for as long as the client needs it. It is left on until you can no longer feel a thing, that you have scaled your skin right back to a zero. Although the peel is not a pamper session, it is still very comfortable and very enjoyable. I am more than happy to continue with my peels and I will be blogging about my two follow up peels to see how much my skin can improve with the right treatments. I was really happy with how my skin felt immediately after the peel. It felt extremely clean and very soft. I was well informed from Elaine how to take care of my skin in the following 72 hours so ensure it was kept safe. The little kit I took home is especially for a Bio Surface Peel. 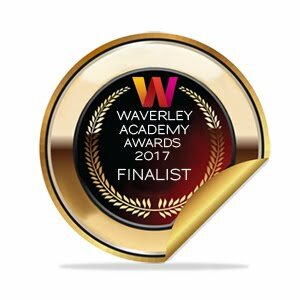 It contained all the elements I would need to ensure that my skin would recover and maximise the results. Using a set list of products is not difficult for me at all, I don't mind following a routine as I'm invested in trying to improve my skin so much. If you are someone who struggles with a routine, it is so important to really look after your skin after having a peel. I was back on my regular products bu Sunday so I had my peel last Wednesday evening, I then used the pack for Thurs, Fri & Saturday fully. So are there any downsides to this peel? The only one I have is that on Thurs,Fri & Sat I found it much harder to take off my makeup! I am obsessed with the Precleanse Oil from Dermalogica, legit every evening that it lashed onto my face to help break down my makeup before I use my UltraCalming Cleanser (luckily this was in the pack so I had my own bottle and can keep my sample size for travelling) For the three days following on from the peel I was double cleansing using warm (no hot) water and my face cloth to try and remove my makeup properly. Now that I am 6 days post peel, I have two small spots which I am leaving alone, they were to be expected as we knew the peel would draw out the breakout on my chin. But the positives are unreal...my makeup is going onto my skin so much easier. I am loving how smooth and soft it feels and I really can't wait to get my next one to see even more results! 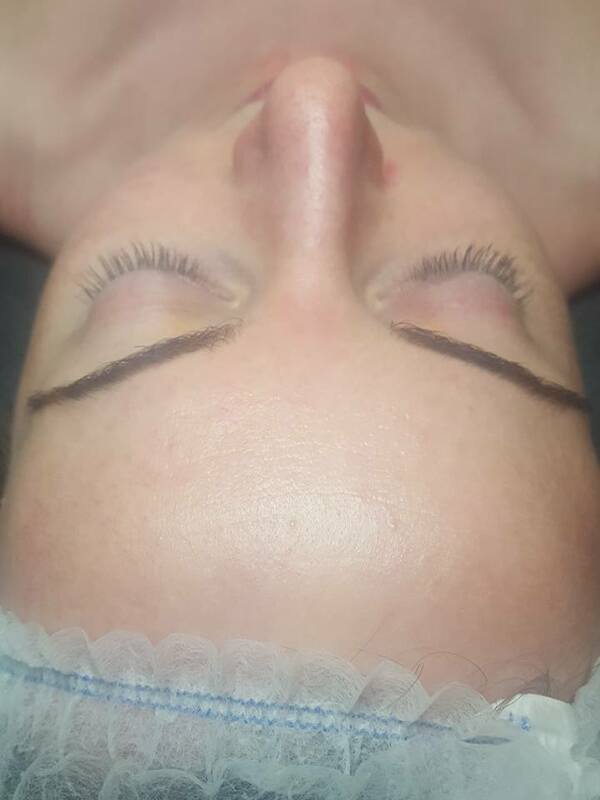 I am booked into Elaine for next two peels on Monday the 4th of December & Monday the 18th of Dec so be sure to keep an eye on the blog for more updates and of course more before and after pictures. 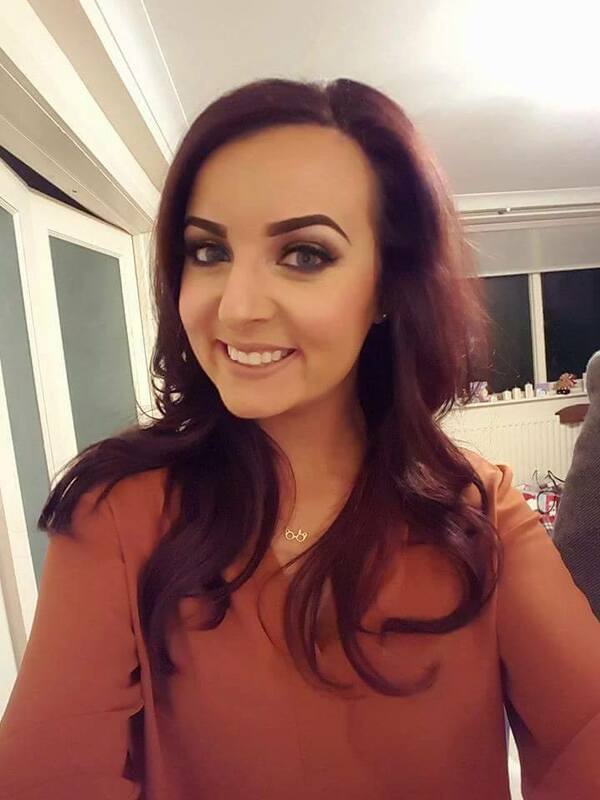 If you would like to get in touch with Elaine from Elaine's Beauty or with Dermalogica for any more information I have left all of their social media accounts below. Eyedeal Lashes- First time, First Impressions! Healthy Eating with The Healthy Kitchen!